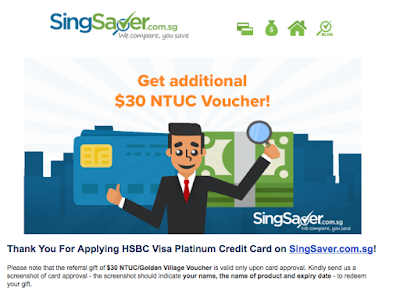 SG Budget Babe: What Are the 5 Best Credit Cards in Singapore Now? 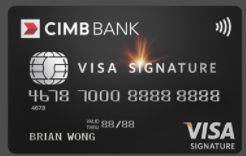 What Are the 5 Best Credit Cards in Singapore Now? 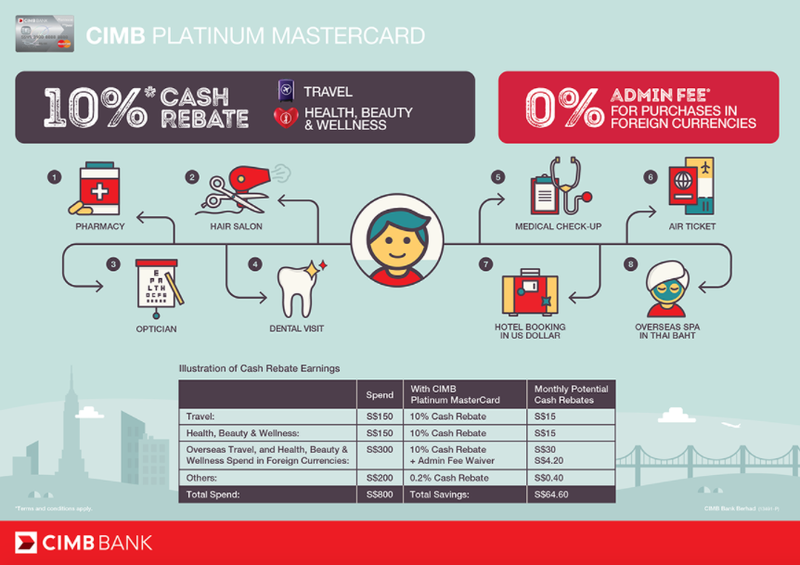 For an average working adult who doesn't spend too lavishly, which credit cards currently offer the best value for your buck? 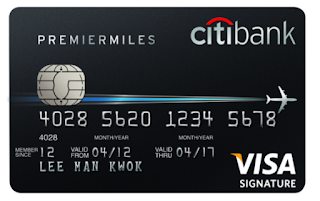 In our world today, it seems like there are simply too many credit cards to choose from. With all the different promotions running at different times, it is no wonder that most consumers really have little idea on credit card(s) are the best fit for them. 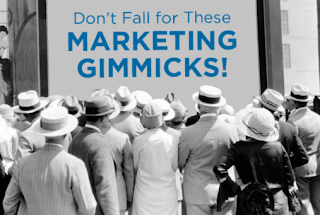 Often, most of us just end up sticking with the one card we've been using for years and have gotten accustomed to. But switching your credit cards can actually bring you a lot more rewards, or savings, or even both! 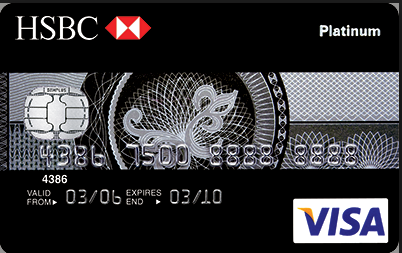 Some cards seem really attractive at first glance ($138 cashback anyone? 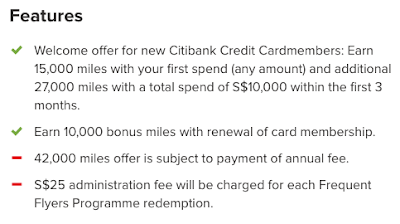 Or how about $150 Uber credits for your transport needs?!) but when you go into the details, it turns out that the qualifying criteria isn't that simple. 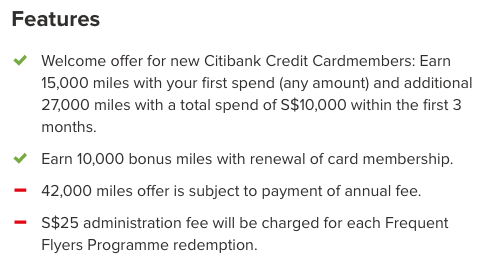 This promotion for the Standard Chartered Manhattan World MasterCard, for instance, is only applicable for 3% cashback if you spend at least $3,000 a month. That is hardly realistic for anyone in their 20s - 30s, if you asked me (unless you're really rich). 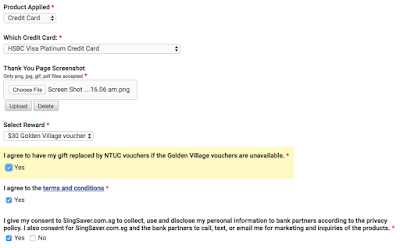 10% cashback on Wine and Dine and Online Spend in Foreign Currencies. 10% cashback on Travel and Health, Beauty & Wellness. 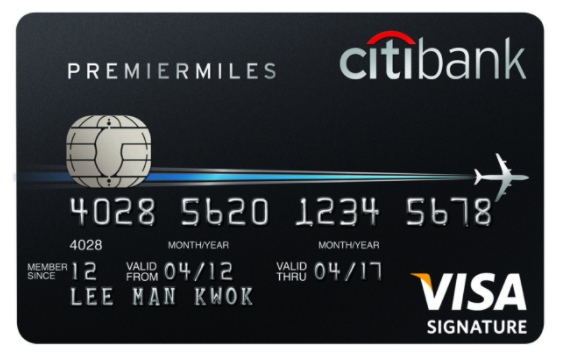 I'm not a huge fan of air miles, but if you look to accumulating air miles on your credit card spend so that you can get a "free" holiday, this card might be worth considering as it gives you an upfront 42,000 miles upon sign-up! However, the catch is that you're eligible to apply only if you earn at least $4,200 a month, and you need to have a big-ticket purchase coming up in the next 3 months in order to get these 42,000 miles in its entirety. Most suitable for those who are about to chalk up expenses for their wedding, house renovations or maternity hospital bookings! 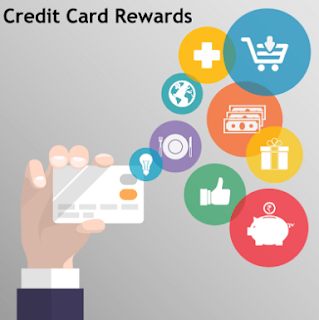 Loyal readers will know how big a fan I am of credit cards - I prefer them over cash, as they help give me rebates, cashback or other rewards on top of its convenience and promotional discounts at times. Thus, I'm quite excited to share with you an initiative I've been working on with the folks at SingSaver! On top of existing credit card promotions, they've agreed to extend an additional welcome gift of $30 vouchers (choose from Golden Village or NTUC) for Budget Babe readers! 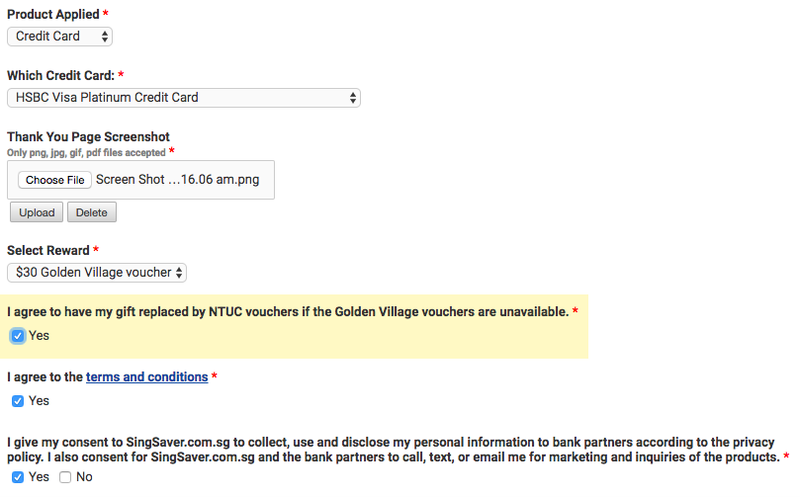 You can simply follow the steps here to apply and redeem your vouchers. Let them know you're a loyal reader of mine to get the extra $30 for a couple of movies at the cinema upon card approval! What other credit cards do you guys like? 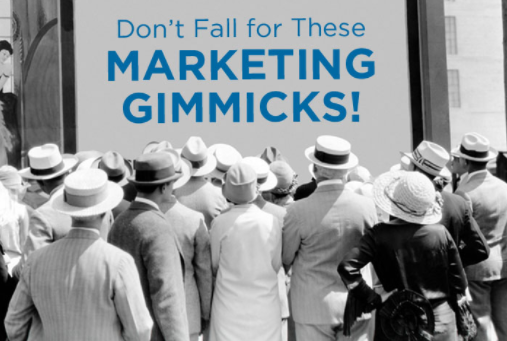 Let me know if you think there's anything else I should add to this list in the comments below! Using RentalCars you can discover the cheapest rental cars from over 49000 locations globally.